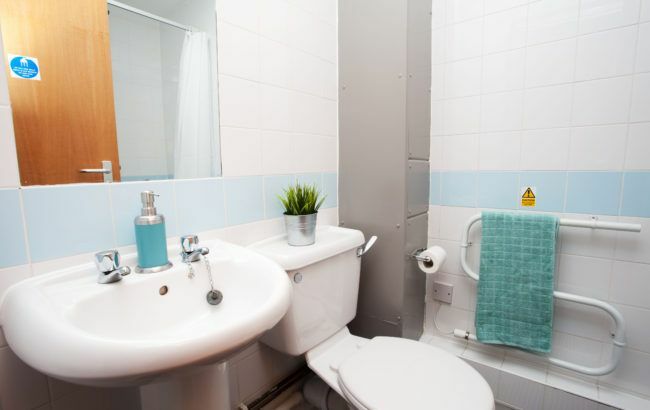 Our Classic en-suite rooms provide great value for money are slightly more spacious than a classic with the bonus of a three-quarter sized bed. 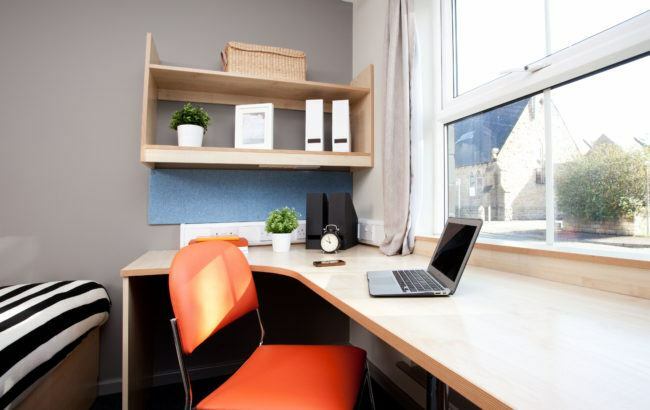 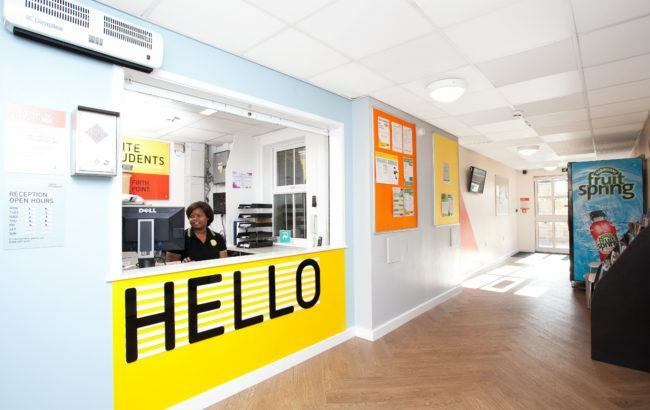 Each room has a large working space with desk and chair to make your room an ideal environment for your studies and is fully Wi-Fi connected. 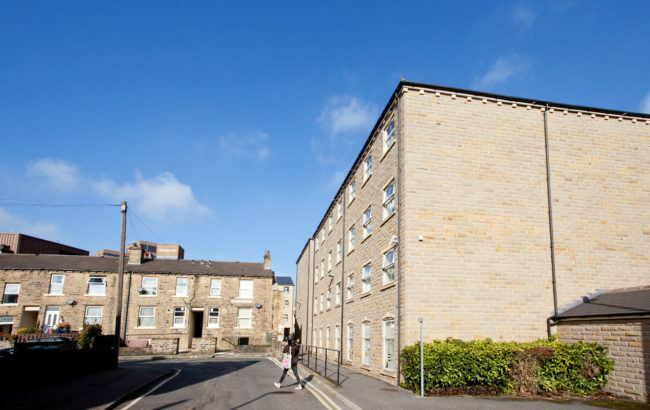 Our Basic en-suite rooms provide great value for money and are our most popular rooms. 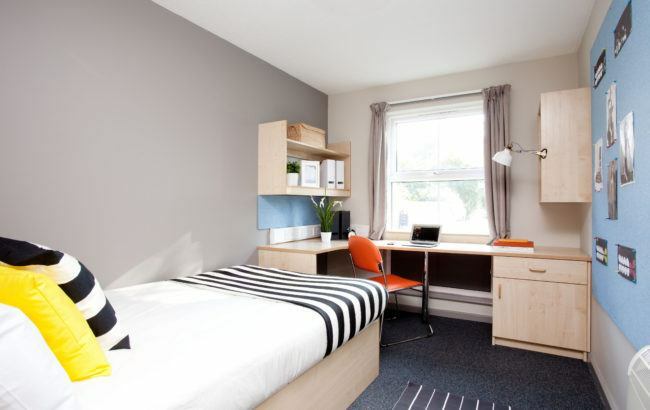 Each room has a large working space with desk and chair to make your room an ideal environment for your studies and is fully Wi-Fi connected. 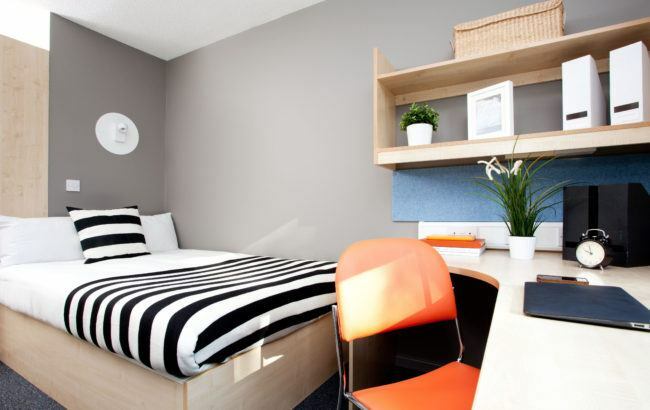 The bedroom features a single bed and your own private bathroom. 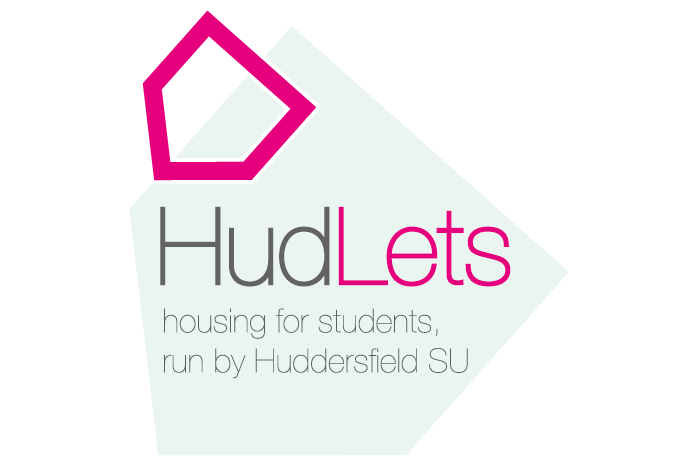 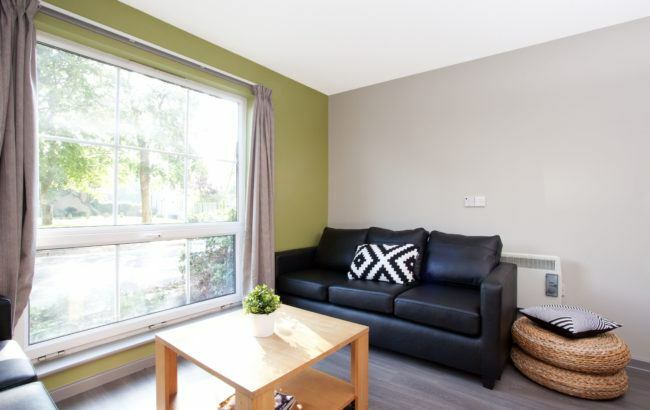 As all Classic en-suite rooms are in a shared flat, the shared kitchen and lounge area is a great place to relax with your flatmates.